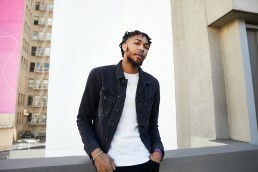 Los Angeles Lakers forward Brandon Ingram entered the frenetic energy of NBA All-Star 2018 this year not only with the home-court advantage, but also a season’s worth of new style know-how (and an overflowing closet to match) thanks in large part to his run as an Express NBA Game Changer. It’s the kind of thing that comes in handy when the league’s best players gather for three days of hoops, parties, back-to-back-back appearances, and a veritable parade of fire fits. After all, no one wants to fade into the baller background, which can easily happen if you don’t come correct. Luckily for the 6’9” Ingram (who has a casual 7’3” wingspan), standing out has never been an issue. This is certainly the case in the style department. 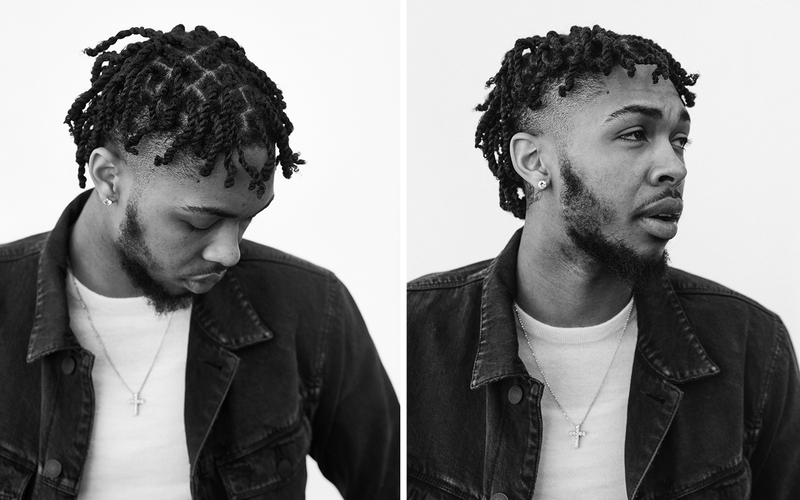 The 20-year-old—and two-time Rising Star—relies on a steady rotation of bold statement jackets, distressed skinny denim, and perfectly tailored Performance suits. 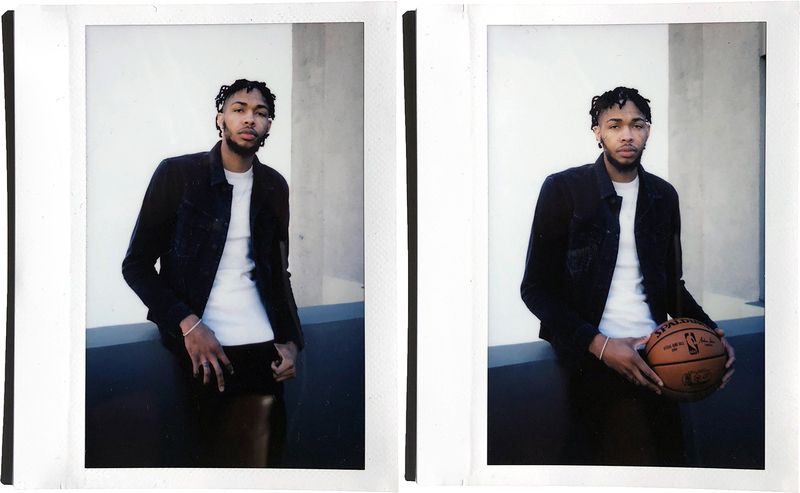 We hung out with Ingram at the Express VIP Suite situated right across the street from all the All-Star-action to talk about his travel essentials, suiting up for the tunnel walk, and the key to mastering your personal style. Express: How does it feel to have NBA All-Star 2018 in your new hometown? 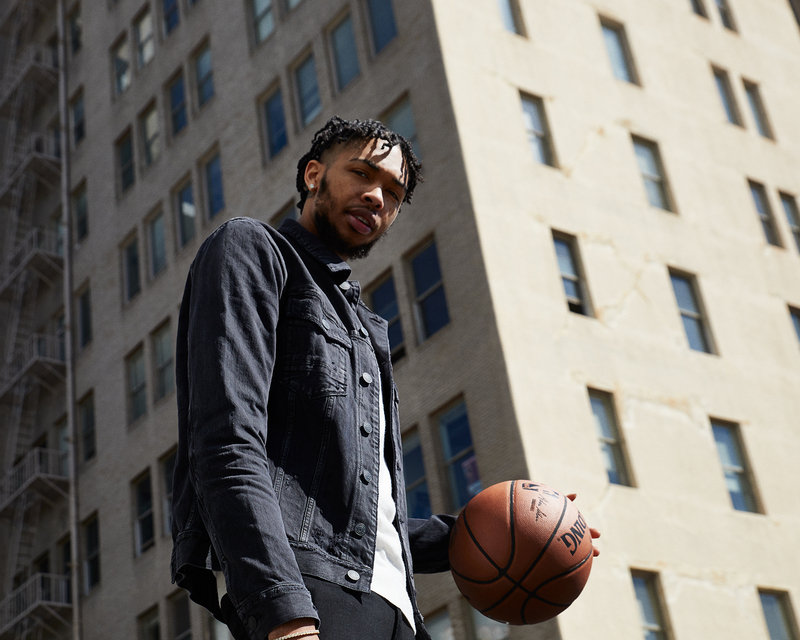 Brandon Ingram: It feels like I’m home. It’s nice to come out here, enjoy all these events, then go back to my house and lay in my own bed. So it feels very comfortable. Of course, being here with family is the best. What do you usually pack when you’re on the road? I always think about how long we’re going to be traveling and how many outfits I’m going to go through. Sometimes I just like to be chill and dress relaxed, but I also got to dress up for the tunnel and the shootaround. I pretty much make sure to bring a lot of options. Are there any essentials that you always have? Hoodies and shoes. Definitely sneakers. What goes into planning a tunnel outfit? I want something that reflects my personal style. It really depends on how I’m feeling. One day I’ll want something simple but still sharp. Another day I might go all out with a really, really nice jacket. Do you think there’s any friendly competition on the team when it comes to suiting up before a game? I dunno . . . I mean we comment when someone wears something good, but there’s no real competition. How has your life changed this year now that you’re an Express Game Changer? Well, I’ve had a lot of people come up to me about the Express campaign. They see the features or pictures in stores and want to talk to me about it, so it’s been fun. 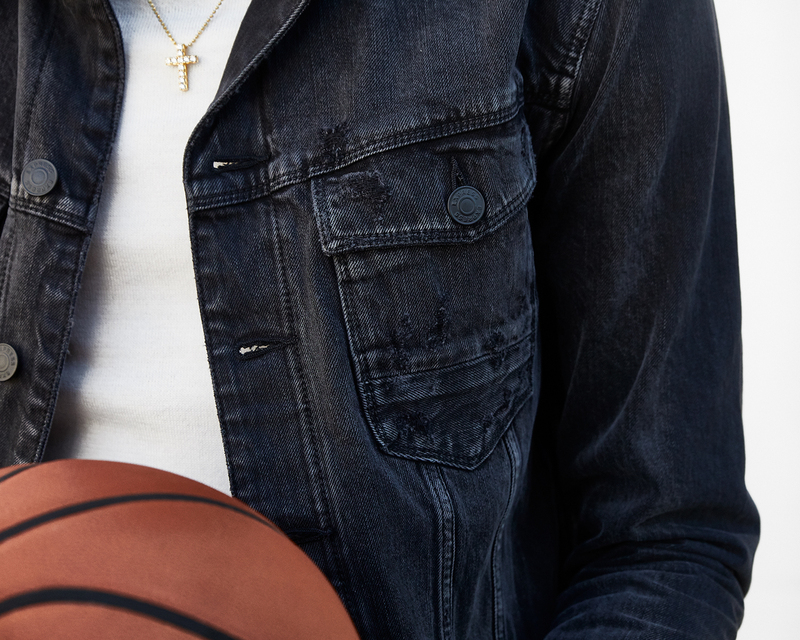 What’s the best Express fit you’ve worn this season? I like the black and white suit. I’m a fan of black. Have you modeled before or was this your first official fashion gig? [Laughs] I wouldn’t call it “modeling,” but I’ve done some shoots in the past. What would you say is the most important thing about personal style? It’s all about knowing what fits well and knowing who you are. Don’t think you have to copy anyone else. Dress how you feel.